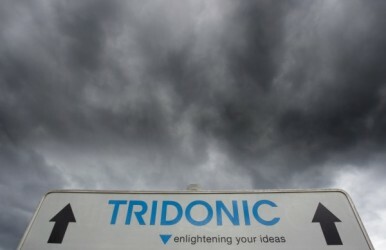 As per September 1, plastic component producer and so-far supplier of Tridonic Custom Mould Plastic Pty Ltd will take over all stakes of Tridonic Manufacturing Pty Ltd. The respective contract was signed on Wednesday, as announced by Zumtobel in a press release. The step is in connection with the withdrawel from the energetic inefficient magnetic technology.